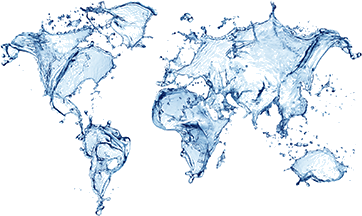 Water conservation is a critical component of turf and plant management, especially in times of drought and imposed water restrictions. 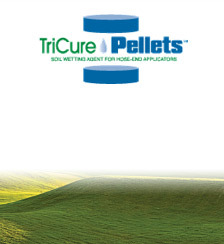 TriCure AD helps optimize water management programs, saving water while improving plant health. Keeping pond and lake water clear without the use of algaecides fits into an environmentally sensitive program. 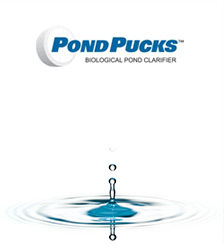 Consider Pond Pucks as an all natural way to keep your ponds clear and healthy. 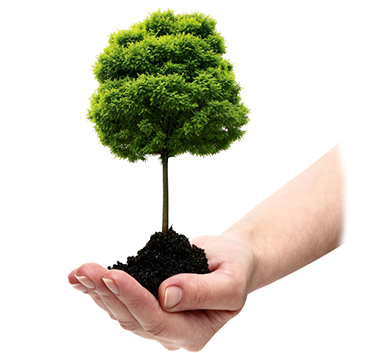 Using renewable products is good for the environment and good for business. 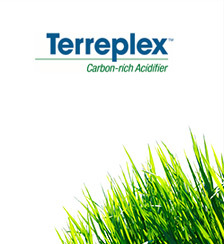 Terreplex is an all-natural product produced from the lignin in trees which can improve soil quality and plant health without the use of fertilizers or synthetic products. As regulations on the use of fungicides tighten, safe and effective alternatives to fungicide use become more necessary. 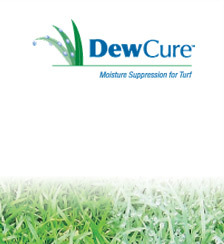 DewCure reduces moisture buildup on turf, helping prevent the conditions that are favorable to turf disease. What is hydrophobicity? Check out the problem and the solution here. 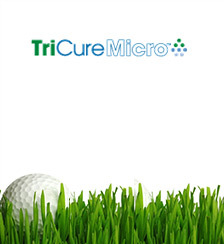 TriCure AD™ is an advanced soil surfactant designed to prevent and control hydrophobic soil conditions while maintaining optimum soil-water management. Move excess moisture out of the root zone to keep playing conditions firm. 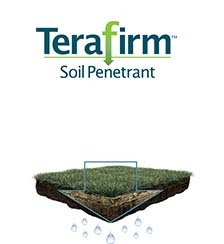 A strong penetrant in a concentrated tank mix formulation for improved rewetting and irrigation efficiency, while providing better dispersion in the soil of applied nutrients. 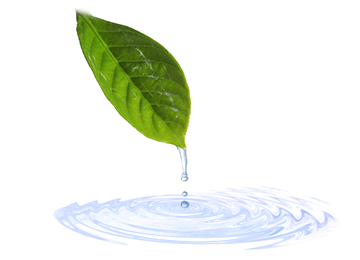 A convenient, easy to use biological water treatment to clarify water in ponds and lakes while reducing muck build-up. A carbon-rich acidifier that reduces bicarbonate levels and solubilizes calcium while providing a natural food source to soil microbes. A highly concentrated solution developed to help improve turf stress tolerance against extreme heat, drought and salinity. 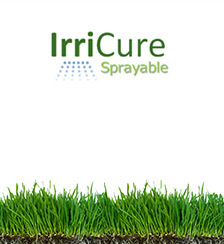 A fast, convenient method of applying TriCure Surfactant through hose-end applicators to prevent and treat hydrophobic soils on problem areas. A low viscosity penetrant designed for easy use and handling in injection and irrigation systems. 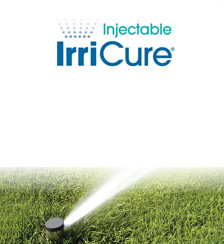 Regular use helps reduce water demand and protect turf from drought conditions. 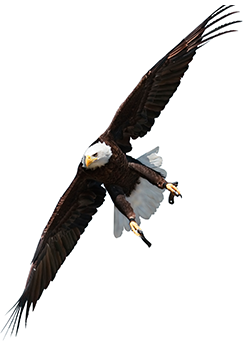 A convenient method of applying TriCure AD on hard to reach areas like slopes and bunker edges. Also an excellent spot treatment for greens and fairways to prevent localized dry spots. 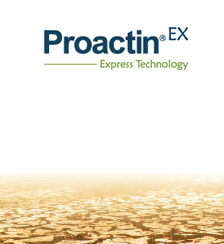 A surfactant developed specifically to address compaction-prone, native soils , enabling more effective penetration and facilitation of water movement. 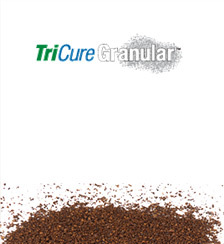 Reduces excess leaf moisture by inhibiting moisture accumulation and promoting faster drying. Leaf moisture is a major contributor to various turf diseases.